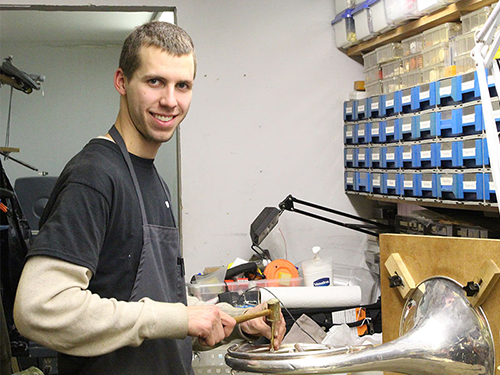 Our fully equipped musical instrument repair shop has been servicing and providing instrument repair throughout the Baltimore/Harford County region since 1978. 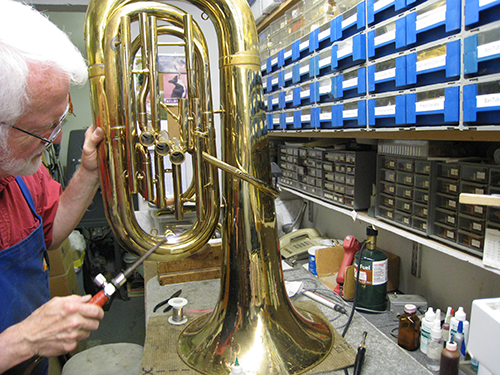 We have repaired instruments for students, professionals, schools throughout Harford and Baltimore counties, Peabody Conservatory, and many other institutions. 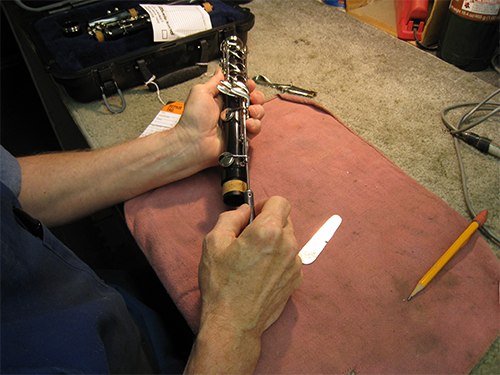 Our technicians are members of N.A.P.B.I.R.T., the National Association of Professional Band Instrument Repair Technicians; an organization which emphasizes high standards in instrument repair. 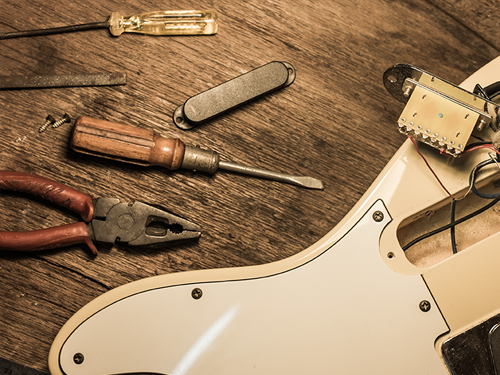 From minor repairs to major overhauls we can do it all! 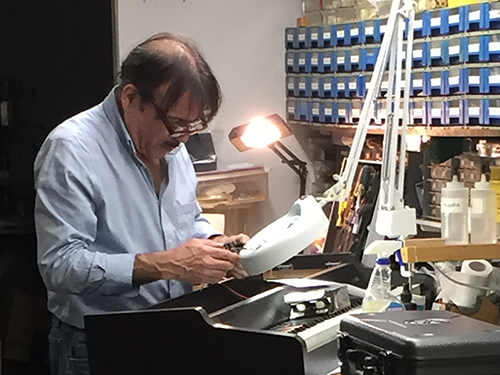 We service what we sell and rent while our technicians ensure that every instrument sent out is in excellent playing condition. 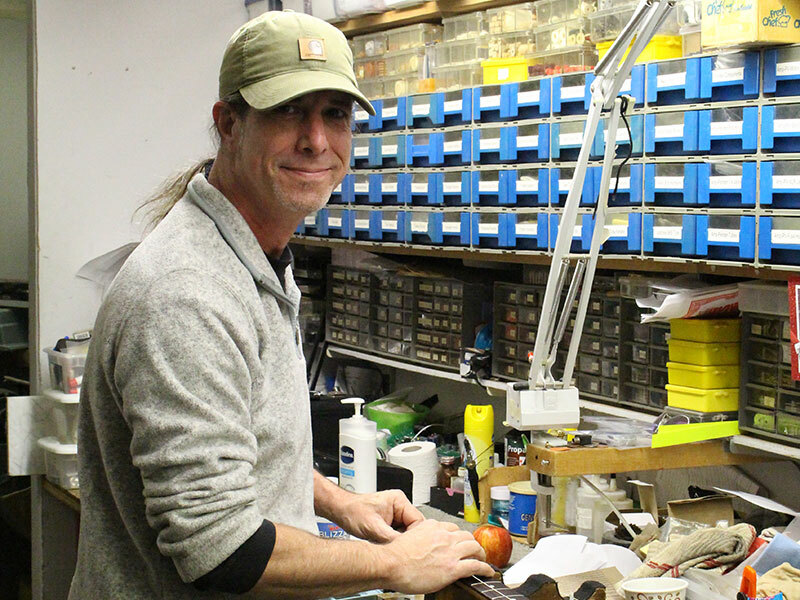 All instruments that leave the Music Land Repair Shop are guaranteed to PLAY EASIER and SOUND BETTER. 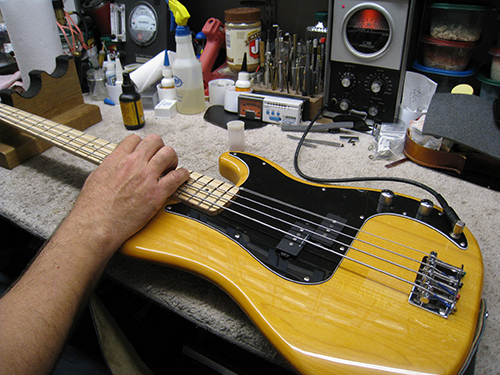 If you are in need of repairs, contact us today and we will get back to you as soon as we can! 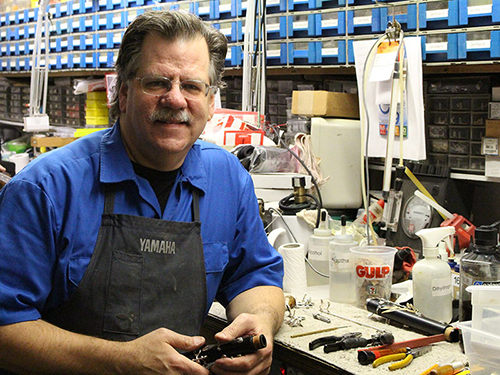 You can reach the repair shop weekdays 10:30am to 5:30pm at 410.879.1079 or 410.838.2079.